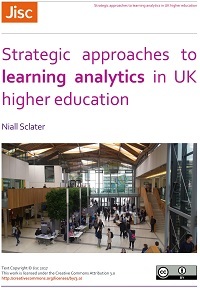 I was at Jisc Digifest 2017 last week involved in several sessions around data and analytics. However for me the most interesting session was the debate on Humans vs Machines debating whether “Learning analytics interventions should always be mediated by a human being”. 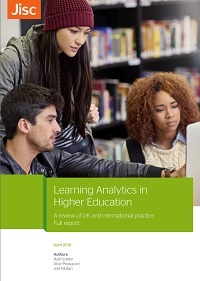 In case you are new to learning analytics, it is the use of data to support learners, enhance other educational processes or to improve the curriculum, usually involving some sort of data analysis that your normal human would struggle to do. The intervention is the action a human or machine makes in the form of an alert message (via a text, email, phone call, meeting etc.) in response to the data analytics to attempt to support the student. My two debaters were for the Machines, Richard Palmer from Tribal and for the Humans, Sheila MacNeill from Glasgow Caledonian University. Jisc events started the debate early with Learning analytics: ditch the humans, leave it to the machine – a Digifest debate which led with some arguments from Richard on the reliability of Humans and the potential of machine based learning and interventions in learning. However this was quickly countered with a blog post from Sheila with Time for Analytics of the Oppressed? – my starter for 10 for #digifest debate which argued both the practical and ethical benefits of human interventions. 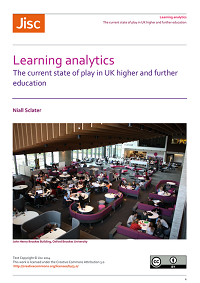 Some took the news story as literal and missed it was a debate quote from twitter “I thought this #LearningAnalytics piece was sarcasm. Unfortunately, its not. I couldn’t disagree more. 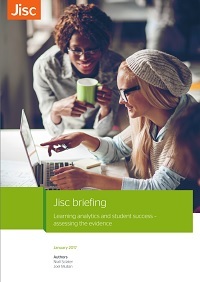 Really @Jisc?” but this helped get the debate going. 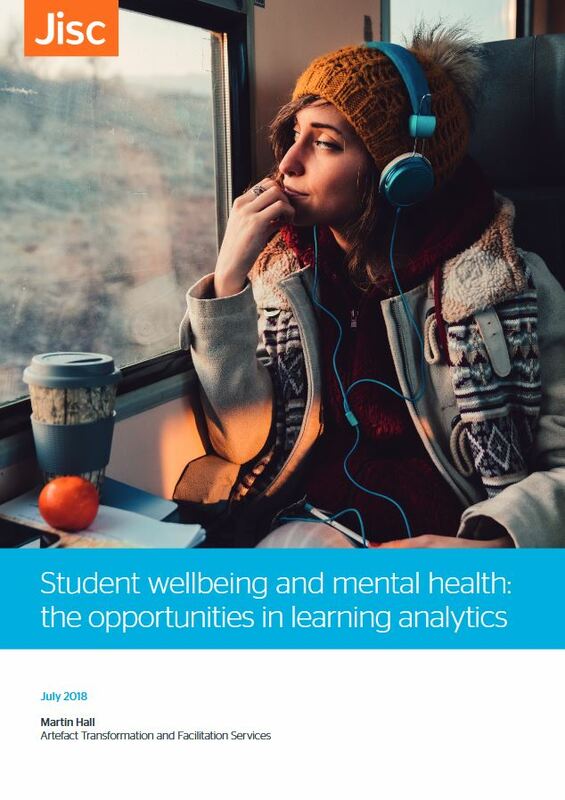 The session was a lively debate https://www.slideshare.net/JISC/learning-analytics-interventions-should-always-be-mediated-by-a-human-being and was captured after the event in this short video. A number of points were raised by the audience, one in particular was around the need to give students control over interventions, that they should be able to say how interventions are made and whether they are contacted by a human or machine. 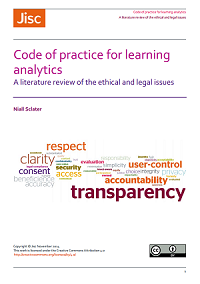 This argument reflects the suggestions in an earlier post on consent for learning analytics. I would much rather purchase goods online or interact with a web form than experience the interactions with a sales person or some online support services. Sheila argues it is easier to ignore a machine. Another suggestion is that it may come down to cost of delivery, the machine based intervention is cheaper than the human based intervention. So what was the outcome. Not what I expected the voting was so close and I had not time to count hands to find it was a 49/51 split. It all came down to the word “always”, Richard in summing up agreed with all the moral, ethical and human arguments but swayed enough people by saying there would be times when a machine based intervention is better. However the debate has continued and Sheila posted a further bog post reflecting on the discussions “I wish I’d said that . . . reflections from #digifest17″ which suggests that the only intervention that will ever work is when a Human decides to make a change. Either a student changes their behaviour or a staff member provides support, changes the learning design or environment to assist the learners. 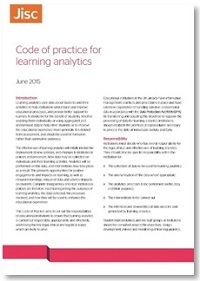 I am sure the debate will continue as we implement learning analytics. Automated decision making has legal implications and I’m not suggesting that learning analytics should actually make the decisions for us. However for good or bad we increasingly trust and rely on machines to make better decisions in our live.